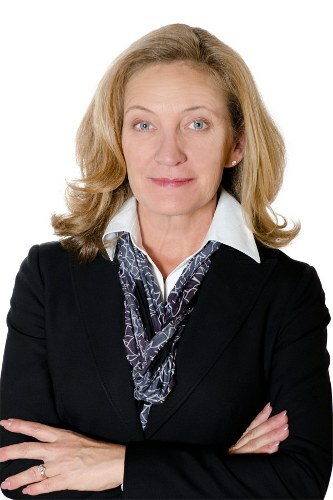 Dana Russell has been with the firm since her call to the British Columbia bar in 2000. She works primarily in the insurance law field. Dana divides her work between large litigation files and construction and personal injury litigation. Dana has also developed a very busy practice in the area of bylaw enforcement for local governments and municipalities. Dana is a wife, mother and devotes a significant amount of time to pro bono work with Access Justice in British Columbia. She loves to travel, preferably to areas with beaches and boating. She also enjoys kayaking on the river near her home and cycling.